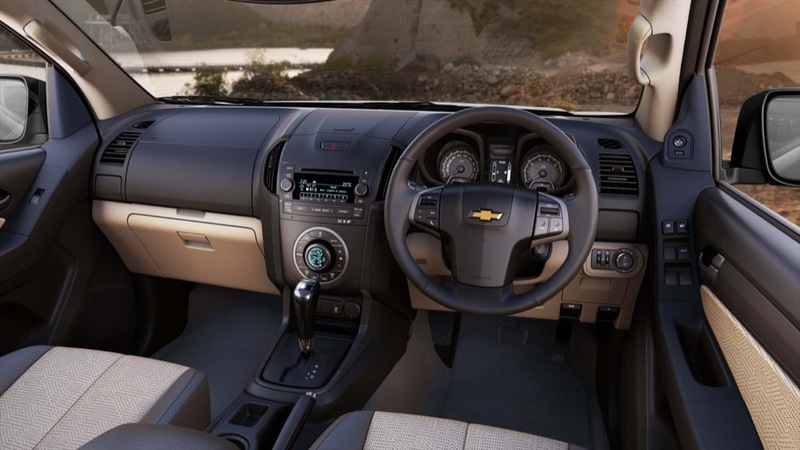 The launch of the completely redesigned Chevrolet Colorado is upon the World, and official photos have been released of the production-spec model. Thankfully, much of what was originally revealed in Bangkok earlier this year appears to be intact, as the truck looks amazing inside and out. And it should, as it represents 5 years and $2 billion worth of hard work. 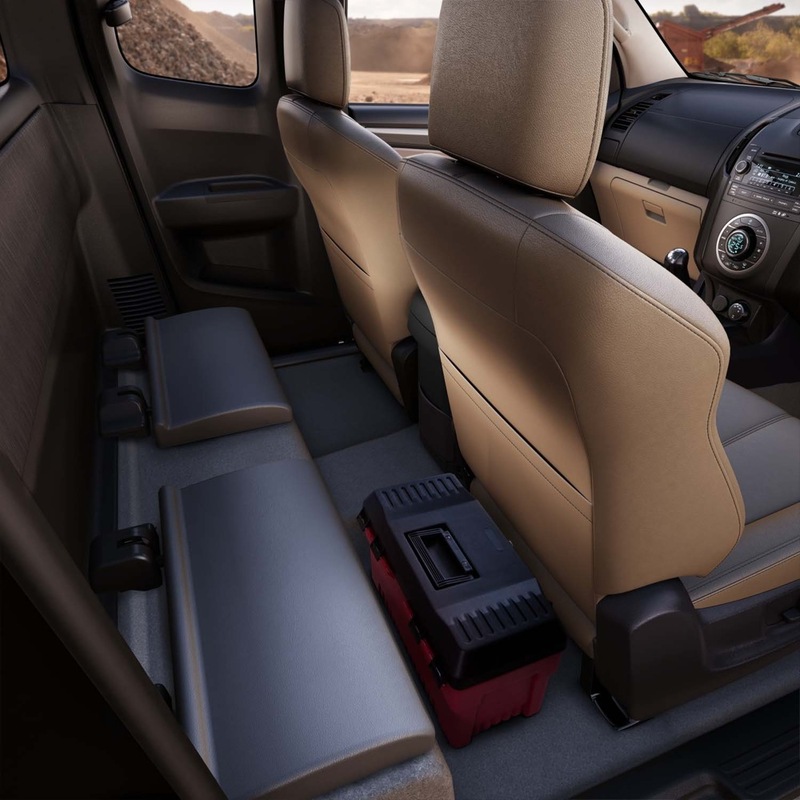 As the truck rolls out and first becomes accessible in the Thailand market, consumers will be able to choose between two all-new Duramax four-cylinder diesel engines. 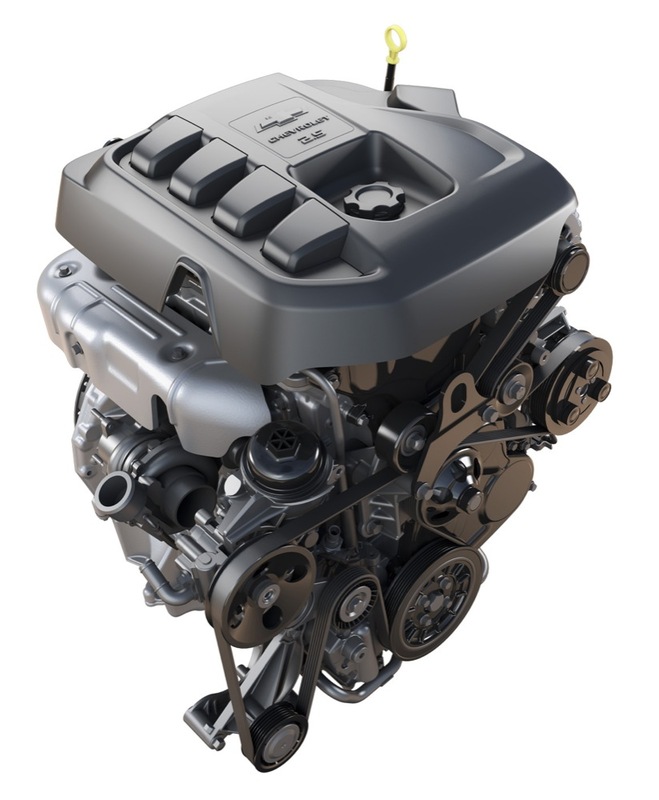 The basic engine will be 2.5-liters, and will produce a commendable 150 horsepower and 258 pound-feet of torque, while the larger 2.8-liter D-Max will yield 180 hp and a substantial 346 lb-ft of torque — which is 41 more lb-ft than a Silverado 1500 equipped with a mediocre 4.8L V8 engine. 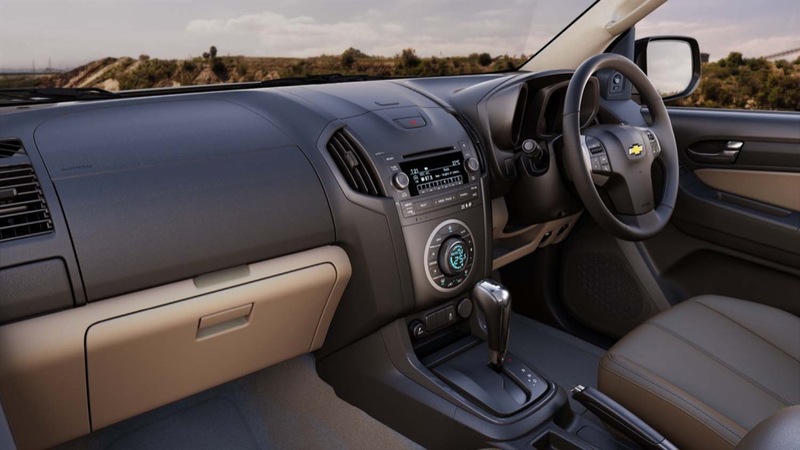 Both engines will come with five-speed manual shifters, with a six-speed automatic as an option. 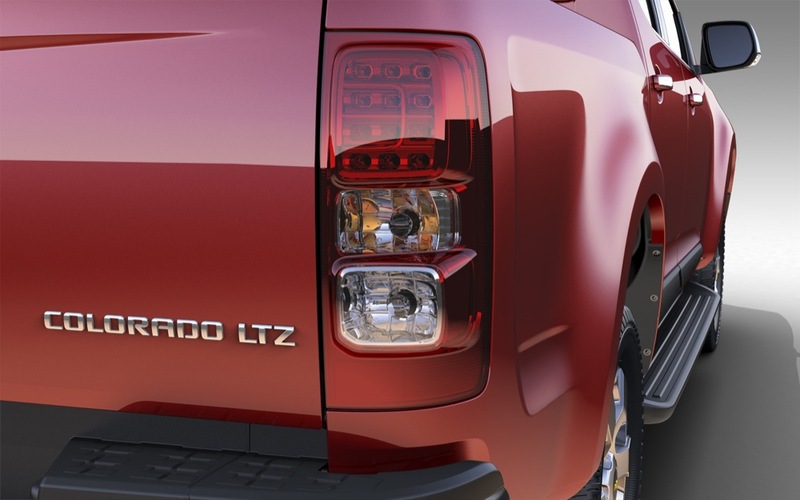 We imagine the fuel economy numbers will manage to put the outgoing Colorado to absolute shame on top of things. Will it come to America? GM isn’t talking just yet, but the latest developments happening at the Wentzville, Missouri assembly plant seem to suggest such a thing, as does the constant coverage on GM’s American media page concerning a truck built across the planet. wow very toyota looking actually. looks like they copied Toyota. simple interior design very clean not over too much.design for world sale ,not only America,what people forget ,,the diesel this is a big plus…what we forget gm sale 3/4 of is vehicle outside USA.. This doesn’t look like any Toyota I have ever seen. Right there with you: I’m not really sure what the “copying” means. Yes, it has four wheels, a bed, a cabin, headlamps, tail lamps, and a FR layout. Other than that, it’s the best-looking compact/midsize truck I’ve seen to date. I’d buy one. Chevrolet needs to make this truck available in the United States. 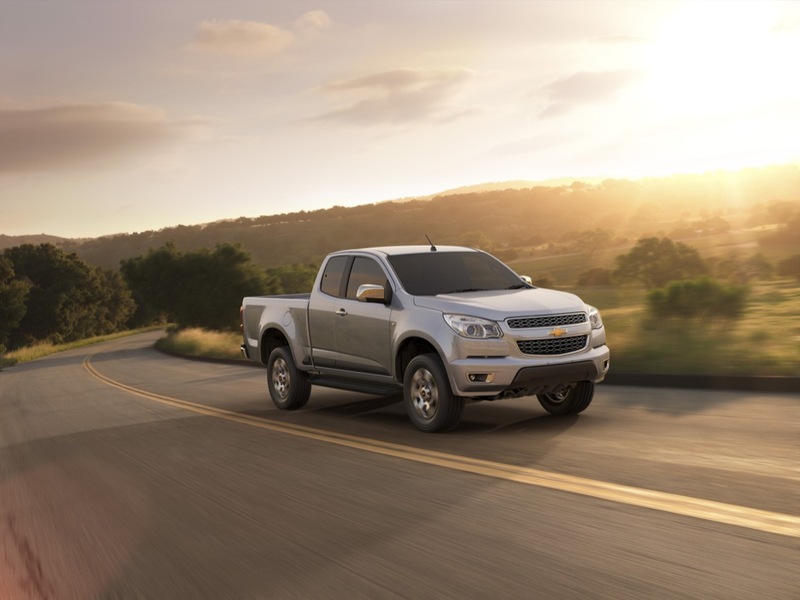 The small to midsize truck market needs some excitement. Not bad, I like the concept front bumper better, hopefully there will be off road version with bigger wheels. GM should bring this thing to NA next year, and that 2.8 diesel to go along with it. YUCK. I’ll stand alone on that. It looks like a Malibu, not a truck. “Truck” guys don’t want their truck to look like a car. this will not be exactly what the buyers see in the US but the good news is the diesels will make it in some form to the US market either in the Silverado or the new mid size truck, decisions are being made right now, write GM to tell them to bring the diesel to the market and what you like about or don’t like about the new pickup. Dear GM, make it a TRUCK, just smaller. Smaller? I heard that there will be a Granite pick-up. 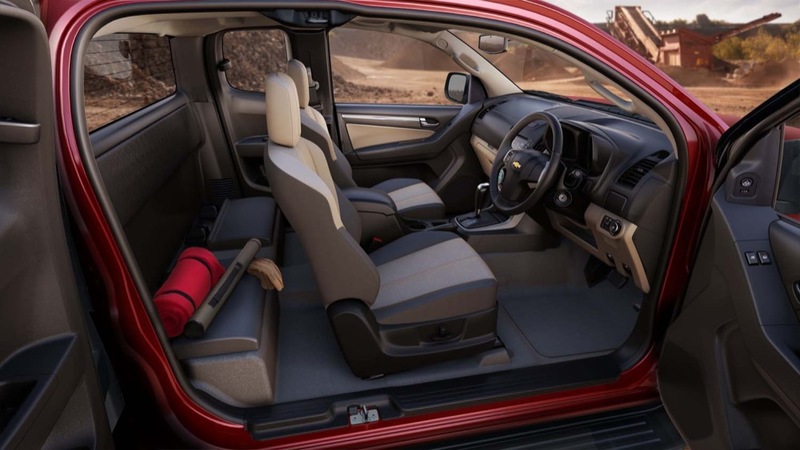 How about it looks like a truck, with Chevys new design language… This does not look like a Malibu… Malibus do not have truck beds. A showroom full of salesmen at the Chevy store disagree. There is some dissent, some think it looks like the Equinox. Either way there was a universal EWWW! I’m a fan of this new not-so-compact Colorado. Not only is it a huge improvement over the outgoing model, but I would actually buy one of these for myself… and that’s more than I can say of the Silverado. Have you ever owned a truck small or otherwise? I’d like to say I like it, I’ve been impressed by GMs new lineup so far, they’ve been targeting their cars to the people who buy them. The problem is that truck owners are generally JUST interested in trucks. This design shows a lack of thought about the customer. Small truck owners (myself included) already catch tons of crap about how little they can haul, now it looks like GM is going to repeat the mistakes of the past in the truck market. You can’t have Camaros if you don’t sell Silverados. Nope, I’ve never owned a truck. The closest to that would be my dad’s ’96 Blazer. The Silverado ain’t going anywhere… I think it will remain more or less “traditional” while targeting the mainstream truck buyer who needs 1) capability, 2) reliability, and 3) brawny (read: masculine) looks. 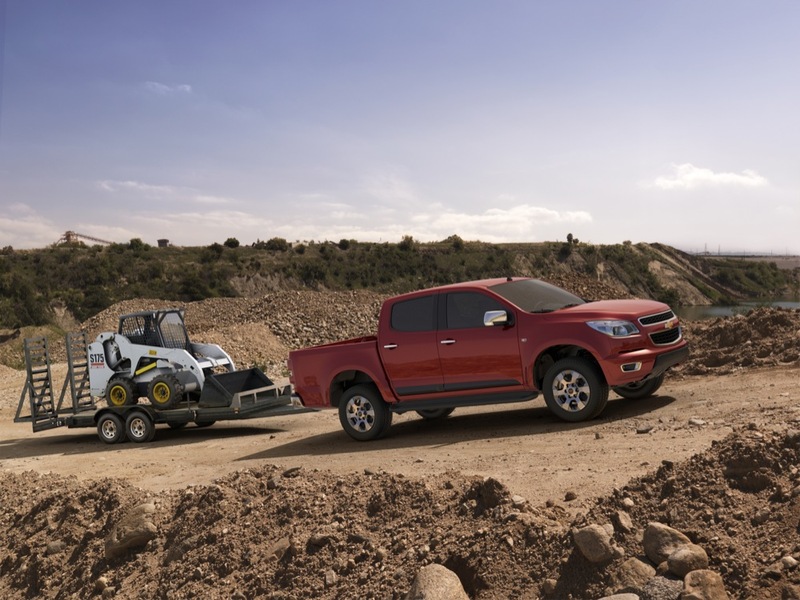 I think the new Colorado, on the other hand, has a different goal in that it’s NOT meant to cater to the traditional truck buyer; instead, I think it will appeal to a new generation of truck buyers who don’t need to haul or tow tonnes upon tonnes of stuff. I’d put myself in the latter category. I lead an active lifestyle: I play hockey, I like watersports (kayaking), and I bike. And the last thing I would do is put a roof rack or a bike rack on my Cruze. I don’t (never have) towed or hauled much of anything. 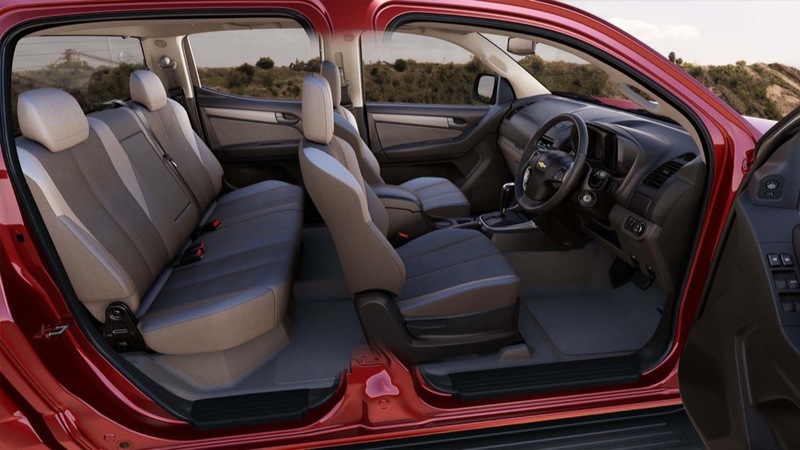 I don’t need a Silverado — which would just be overkill for me; but a truck like this new Colorado is right up my alley. Alex, Have to agree, it blends a truck look with some modern curves and the new Chevy look very well, just looked at the pics again. I have to say this is an extremely nice looking truck. Rob, salesmen don’t buy trucks they have to sell them… I am sure there have been much worse expressions about a vehicle in a the chevy line up before. God only knows what a bunch of mindless car salesmen were thinking when the HHR first came out. I too feel that the exterior looks slightly generic and a bit on the soft side. The overly conservative front fascia doesn’t really do it for me. I prefer the front fascia on the concept/show truck. I would like to see GM put a modern take on a classic look, like they did with the Camaro. Only with a truck. 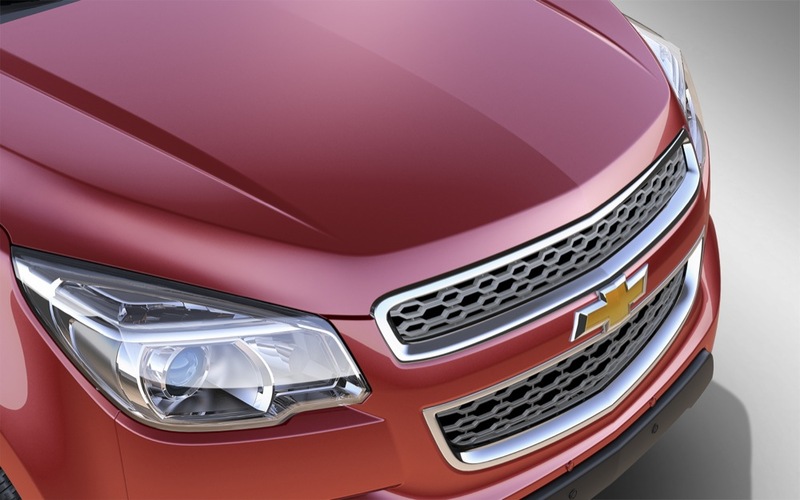 I think the overall design is great, I hope the US version will be a little more aggressive, also this grille is getting old and looks a little boring, Chevy needs to modernize these things more often. One of the reason small trucks have been declining in the US market is because the designers thought that small truck buyers wanted their small trucks to look like big trucks. DEAD WRONG. The price difference between the two have traditionally not been that great to explain the difference in size. 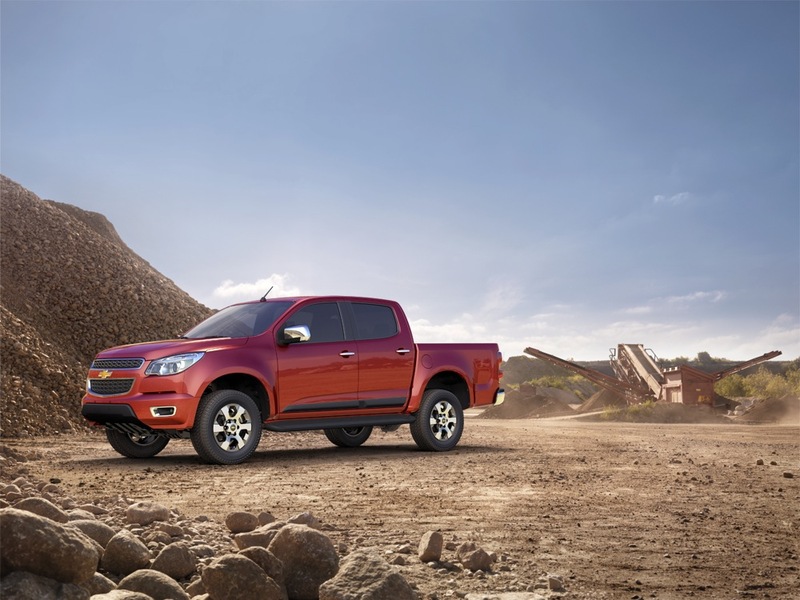 The truth is that the best selling small trucks of all time (Toyota Hilux) are VERY soft on styling. 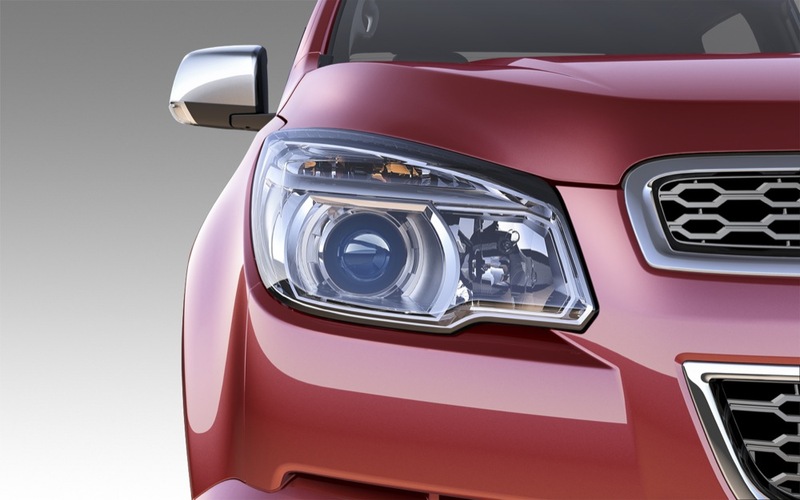 Look around…even the new VW Amarok carries the company’s new design language very well. But how many of us here have seen either in the metal. I see both every day, and I wouldn’t be surprised if our local GM dealer is taking orders for the Colorado as we speak (in RHD with the double cab and the 6 spd auto, of course). For those who are saying “nay” or “eww” at the Colorado I think you should wait until you see it in person. The only thing that could (and will likely) ruin this for me is if GM doesn’t offer it with discs at the rear. I don’t do drums. I don’t think design had much to do with the weak sales of the outgoing Chevy Colorado/GMC Canyon. 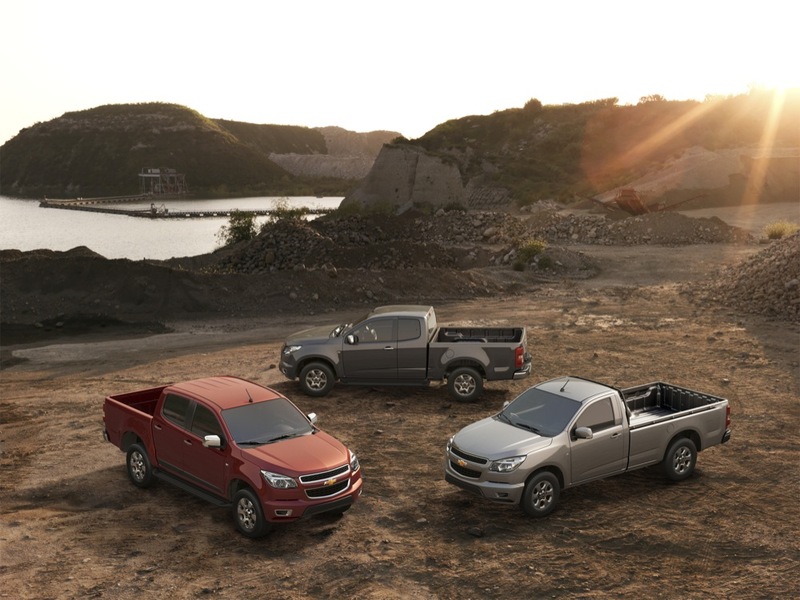 They simply were inferior products to the Tacoma/Hilux, as the Tundra is an inferior product to the Silverado/Sierra. It also had a lot to do with the pricing, as you pointed out. Yupp. And those vote up/vote down buttons are on their way into our commenting system — should be landing very soon.